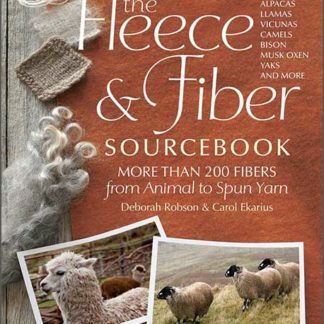 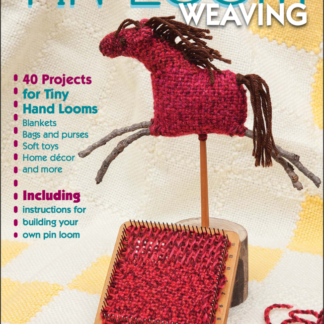 View cart “Fleece & Fiber Sourcebook” has been added to your cart. 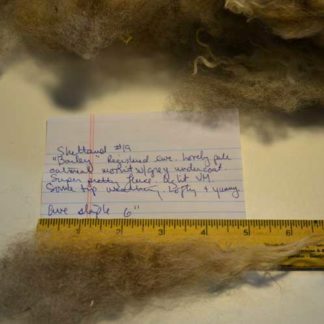 The Spinning Loft is the go-to source for breed-specific fiber. 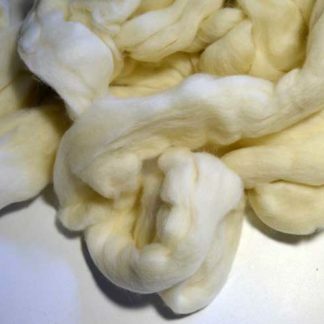 We stock raw fleece and processed roving and top from a wide variety of breeds and we normally have more than 50 distinct breeds in stock at any time. 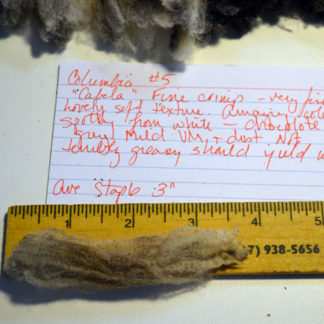 Here at The Spinning Loft we focus on conservation and heritage breeds from around the world, and work with shepherds to give them an outlet for their wool, thus helping them preserve their flocks and their way of life. 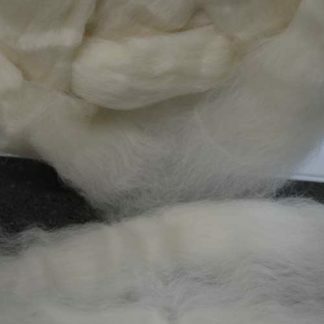 Wool of every type, from fine wool to multi-coated, is available for spinning. 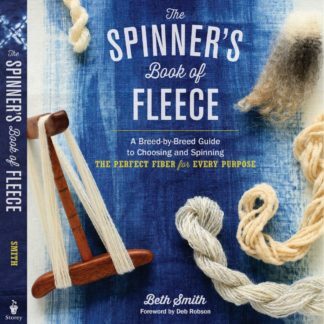 We also stock scour, processing tools, spindles, wheels, and looms to take your project from raw fleece to finished heirloom. 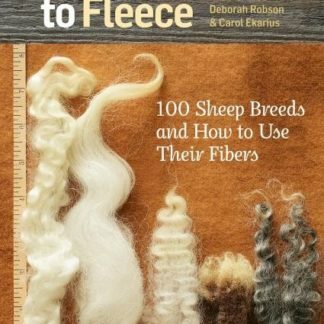 We are indeed a one stop shop for all things wooly! 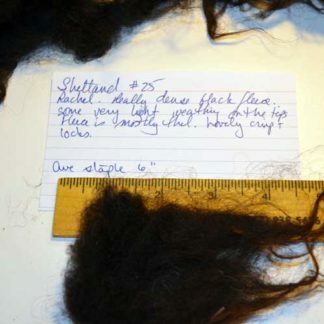 Please note: If you are participating in the Shave ’em to Save ’em program, please indicate so in your order comments so that we can send you your passport stamps!